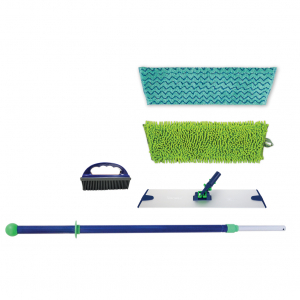 Norwex Mop Packages for every size and space. *We reserve the right to change colours or substitute products based on availability. Moisten the Wet Mop Pad under running water. Roll to wring out well and attach it to the Mop Base.